Roulette is one of the most popular games in UK online casinos. The rules are very easy to learn, and it can be a thrilling experience. Many people play roulette just for fun, with no plan and little understanding of the odds. That’s great, if you are a casual player, but online roulette is a lot more interesting if you take the time to learn how to play the table like a professional. 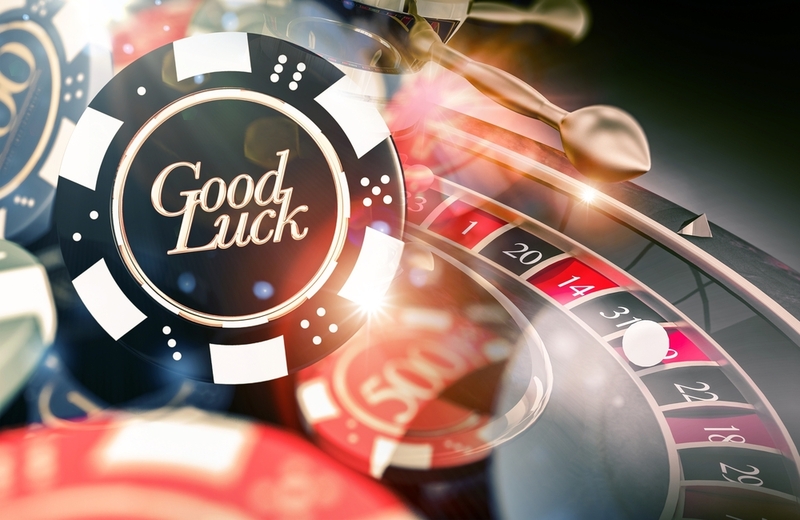 This guide offers a few tips and tricks to help you get the best out of your online casino roulette. The first decision you must make is where to play. There are many reputable sites available, and so it makes sense to consider the most popular ones. Read a few reviews. Look for a well-known online casino and see what other people say about the practical issues like paying in, cashing out and customer support. It’s a good idea to start off with a casino where you have the option of playing for free with imaginary cash. This allows you to try out the software and get a feel for the game, before you invest in a real bankroll. Choose carefully, and take advantage of any special bonuses that are offered to first-time players. Online UK casinos want you to enjoy your game, and most of them have very good guidance pages for beginners. It helps to study the basic rules, and read up on the implications of placing your chips in each of the squares. A good place to start is with low stakes and the 50:50 odds of choosing black/ red, odd/even, low/high numbers. As you gain familiarity with the game, you can try some of the shorter options: a column, a line, or a set of 12 numbers, or one of the many other variations with lower odds and correspondingly greater rewards when you win. The key is to try out the game, ideally with very low stakes to start with, until you have a better understanding of the mechanics and the options available to you. Time spent practising will stand you in good stead later, when you begin to play a little more seriously. In the days before online roulette, mathematicians and physics experts studied the way the ball and wheel behaved and devised many different systems. These can still be used in online UK casinos, especially in games with a live dealer option. They include strategies such as the Fibonacci, Martingale, Labouchere, and Paroli methods, and several variants based on these systems. If you are interested in applying one of these approaches in UK online casinos, you can easily read up on them. Don’t forget, however, that roulette strategy is not just a matter of pen and paper maths. A very key element in the game is your own state of mind, and the way you manage your own emotions, not to mention your precious bankroll. Think about where you play, when you play, and how you will prepare yourself mentally for the game. If you have sensible limits, and a disciplined approach, you are far more likely to be successful, and enjoy your gaming experience. As the saying goes, slow and steady wins the race. There is no single strategy that can guarantee you will always win at roulette. If there were, all the casinos would go bust, and we wouldn’t have the game of chance that we know and love. Random number generators ensure that the online roulette odds are fair, and that the house always has a small edge. Having said that, there is still plenty of room for players to win, and win big. The chips are placed, and the ball will have to land somewhere. Try mixing short and longer odds to ensure that you have regular wins. Observe what other players do, and imitate their strategies. It’s good to study the game, keep notes on your progress, and learn from your mistakes. Above all, enjoy the game, and the sense of excitement that comes from predicting how the numbers will fall in each and every round.